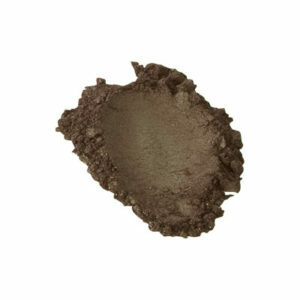 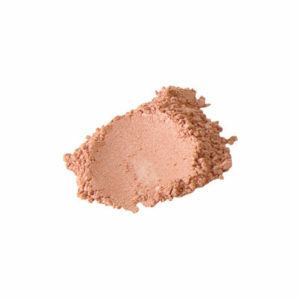 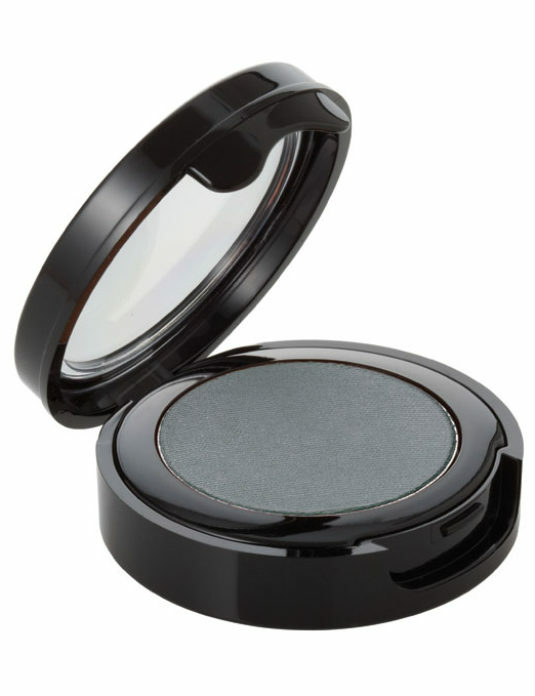 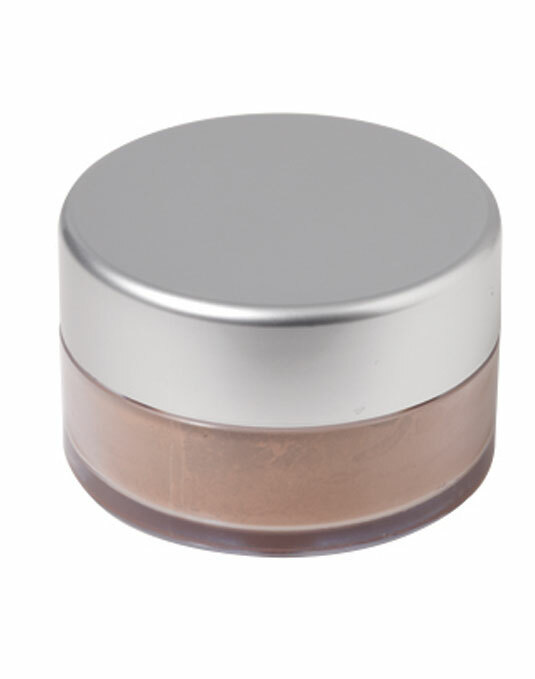 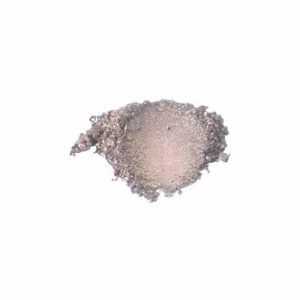 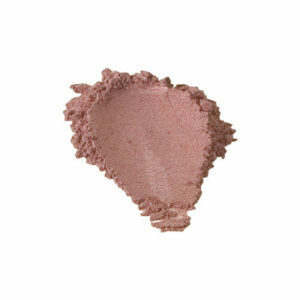 Mineral Eye Shadows are formulated from the finest natural minerals to achieve the perfect look! 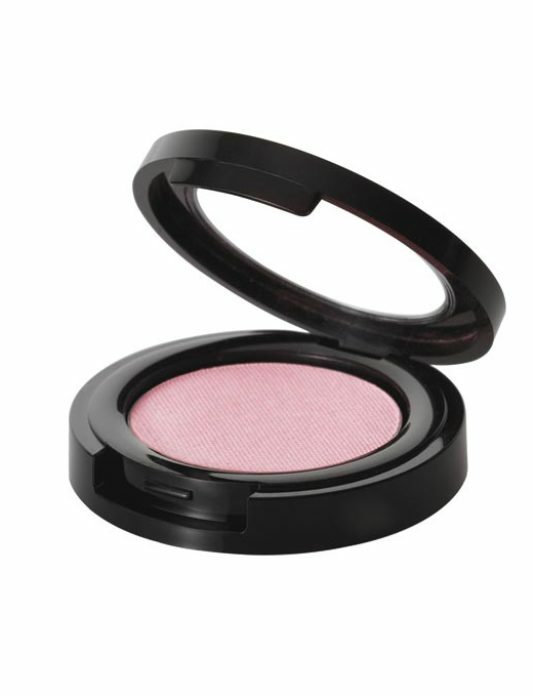 So versatile they can be used dry for a natural look or wet to intensify the color. 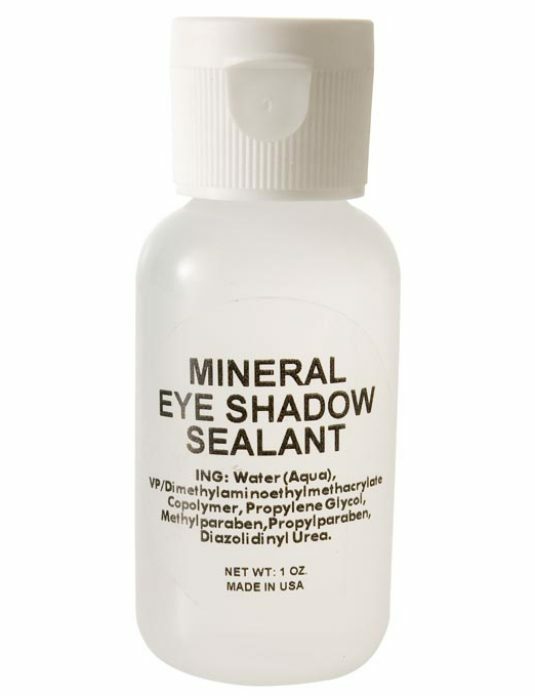 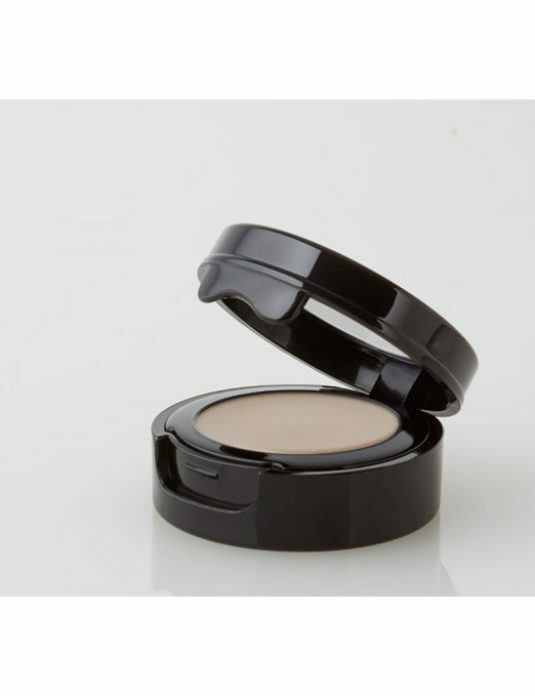 Best with Mineral Eye Shadow Sealant.